Let’s be honest: making this board into a 3d doll house with a glass top ads no gameplay value to Clue. 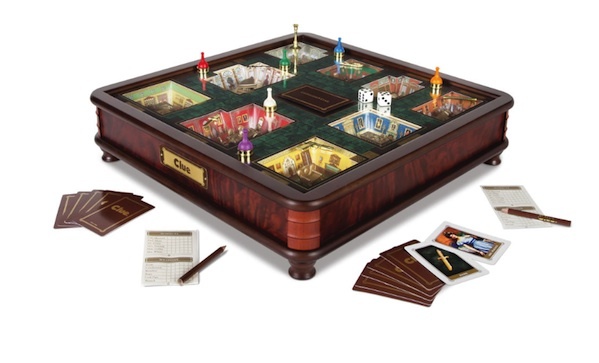 However, it does make it very cool, and Clue is a great choice for game night. Hence, 3D Clue ($250).